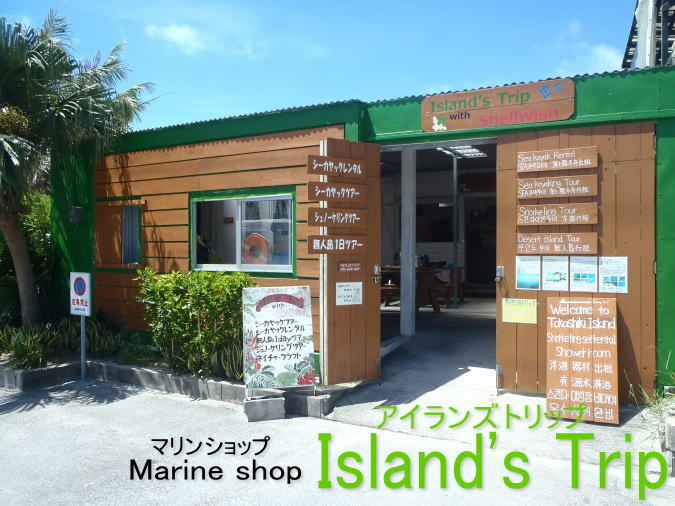 There is a my marine shop (Island's Trip) at Aharen area. 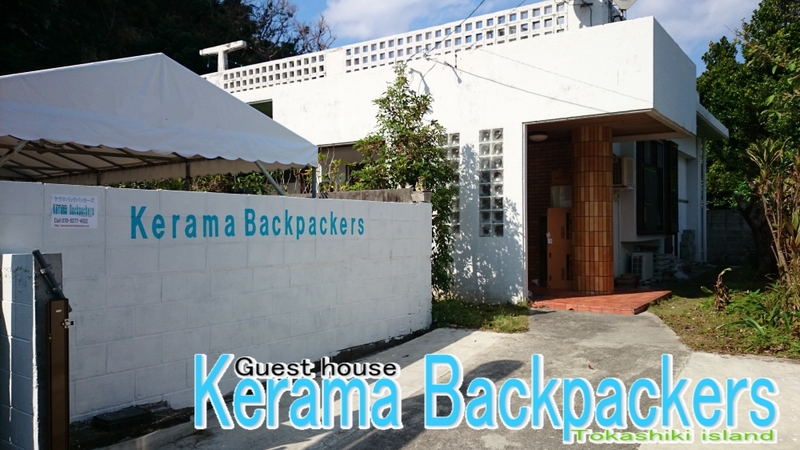 You can use freely (shower room, luggage storage, etc.) of the facility at "Islands trip". We are also free transportation to "Islands trip", please ask to our staff about time schedule. 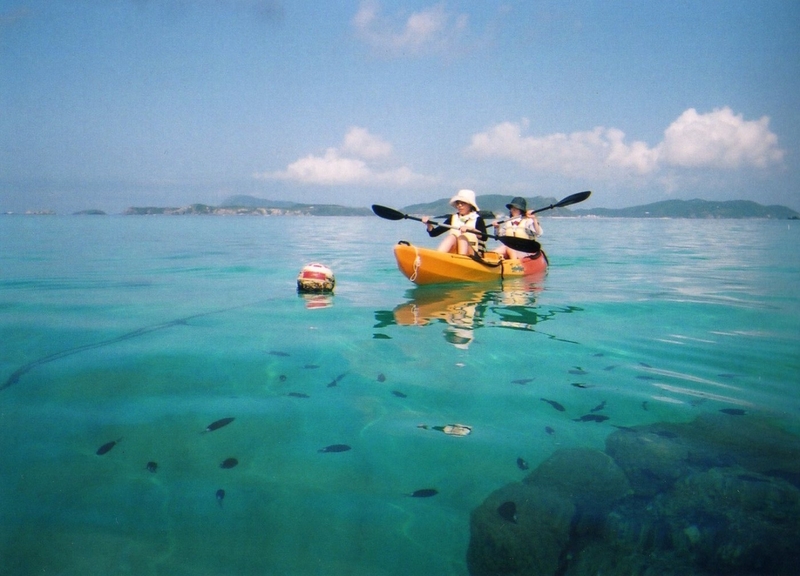 The Island's Trip has marine menu of the sea kayaking tour & the snorkeling tour. 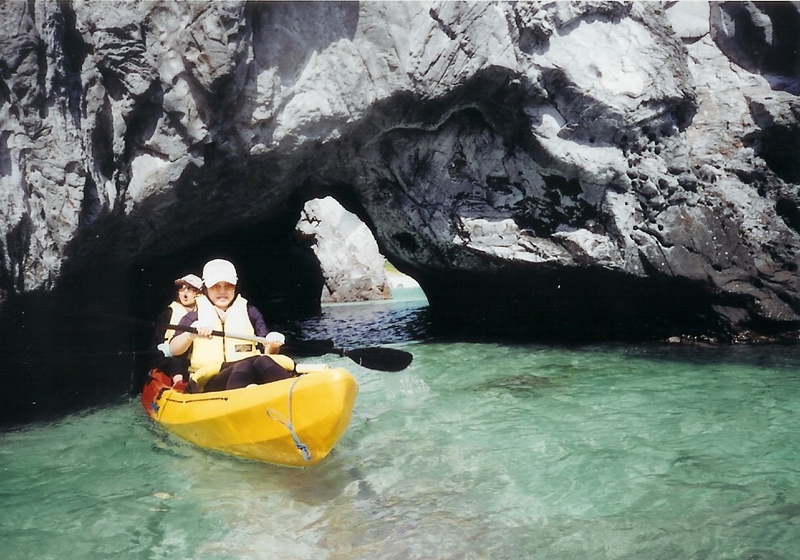 You can join our marine activities.